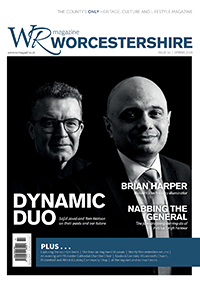 The festival, which has the official endorsement of the City of Elgar’s birth, Worcester, will feature symphonic, chamber and choral concerts, talks and exhibits. 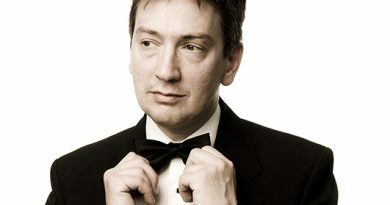 Established by decree of Worcester City Council in 2017, the new Elgar Festival comes to life this year with Kenneth Woods assuming the role of Artistic Director and the English Symphony Orchestra (ESO) becoming Orchestra-in-Residence. Held during the weekend closest to Elgar’s birthdate (2 June 1857), from Friday 1 June–Sunday 3 June 2018, the festival combines orchestral, chamber, vocal and choral concerts with exhibits and lectures to celebrate the life and music of Sir Edward Elgar at various venues in his hometown of Worcester. 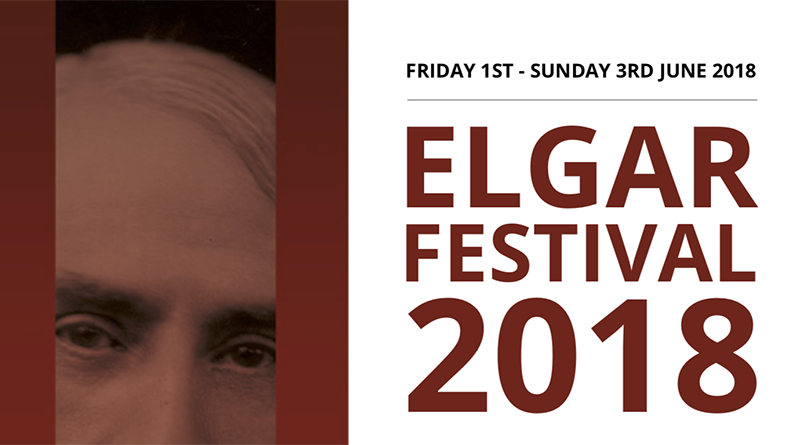 The Elgar Festival brings together leading local arts and educational organisations with an array of internationally renowned guest artists, placing the music of Worcester’s most famous son alongside that of his contemporaries and some of today’s leading composers and arrangers. Musical proceedings get underway on Friday 1 June 2018, when the Elgar School of Music hosts a programme of Elgar’s vocal works performed by Worcester-based soprano Erika Mädi Jones, South African tenor Wilhelm Theunissen, pianist and Head of the Elgar School Janine Parsons and students of the Elgar School. 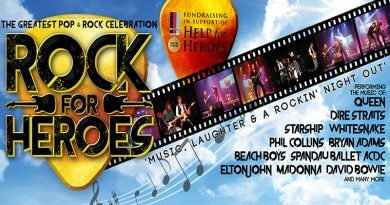 Featured songs include Like to the Damask Rose, Rondel, A War Song and In the Dawn, many of which had their premiere in Worcester’s Crown Hotel. On Saturday 2 June 2018, English Symphony Orchestra leader Zoë Beyers and colleague’s violinist Kate Suthers, violist Catherine Marwood and cellist Victoria Simonsen present an afternoon concert of string quartets, featuring Elgar with David Matthews, one of today’s foremost proponents of his forbearer’s music. Part of the ESO’s year-long ‘David Matthews at 75’ celebrations, the programme includes the world premiere of Matthews’ string quartet arrangement of Elgar’s Sospiri, Matthew’s own String Quartet No. 6, and Elgar’s String Quartet. David Matthews’ orchestration of Elgar’s String Quartet is at the heart of the Elgar Festival’s Gala Concert, which takes place on the evening of Saturday 2 June 2018 at Worcester Cathedral, with Kenneth Woods conducting the English String Orchestra. The programme also includes Elgar’s Introduction and Allegro and Vaughan Williams’ Oboe Concerto featuring soloist Nicholas Daniel. Carrying on the orchestration and arrangement theme, Woods and the ESO will perform Donald Fraser’s Songs for Strings, arrangements of four Elgar songs for string orchestra. The Elgar Festival ends as it began, with vocal music. On Sunday 3 June 2018, The Elgar Chorale, directed by Malvern-born Piers Maxim, performs works by Elgar and his contemporaries Hubert Parry, Charles Stanford and Arthur Sullivan at The Firs, Elgar’s birthplace surrounded by the beauty of rural Worcestershire. Spoken word also features in the Elgar Festival. On Friday 1 June 2018, actor, playwright and Elgar Society member Peter Sutton will present ‘Pomp and Poetry Too’, a selection of poems interspersed with Elgar’s music at The Firs. On Saturday 2 June 2018, David Matthews delivers the bi-annual A T Shaw Lecture presented by the Elgar Society and the Elgar Festival. His topic is ‘Elgar’s Voice’, in which he will explore two aspects of Elgar’s distinct voice; the public voice and the private voice. Among the works, Matthews will discuss In the South, Falstaff, the String Quartet (including his arrangement for string orchestra as well as the original), and Sospiri, one of the most personal of all of Elgar’s works. Throughout the festival, the Guildhall in central Worcester will have an exhibit of Elgar memorabilia on display on loan from prestigious private collections. Pomp and Poetry Too: A presentation of Elgar’s music together with a selection of poems read by actor, playwright and Elgar Society member Peter Sutton.